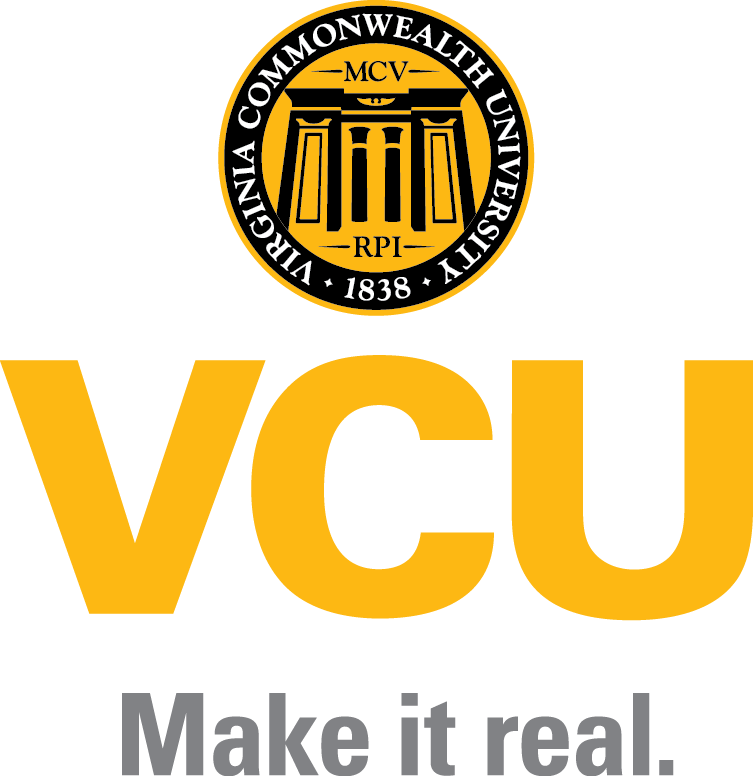 Search the latest Careers at VCU opportunities, track your progress in the hiring process, check the status of applied positions, and update your application all online. The Virginia Institute for Psychiatric and Behavioral Genetics, Department of Psychiatry, Medical College of Virginia of Virginia Commonwealth University, Richmond, are recruiting for a tenure-eligible faculty position at any rank for a scientist with research interests and experience in the behavioral, molecular and/or statistical aspects of the genetics of psychiatric or drug use disorders. Candidates will join an active, well-funded, multidisciplinary research group and be expected both to establish their own research program and collaborate with other faculty in ongoing projects. An MD or PhD and advanced research training/experience in genetics or statistics are required. Experience working with epidemiologic or clinical populations is also desired. Salary is commensurate with experience and rank. Please send your CV and the names of references to Kenneth Kendler, M.D..
EEO/AA employer. Women, minorities, persons with disabilities encouraged to apply.